Stockholm during the summer can be magical: longer days that never seems to turn in nights and so more time to spend around the city. Thus why not visit one of the many contemporary art galleries or museums that in this season present new exciting art projects? ATP Diary, in collaboration with Chiara Baldini, goes around Stockholm to discover some of the most interesting art exhibitions taking place this June. 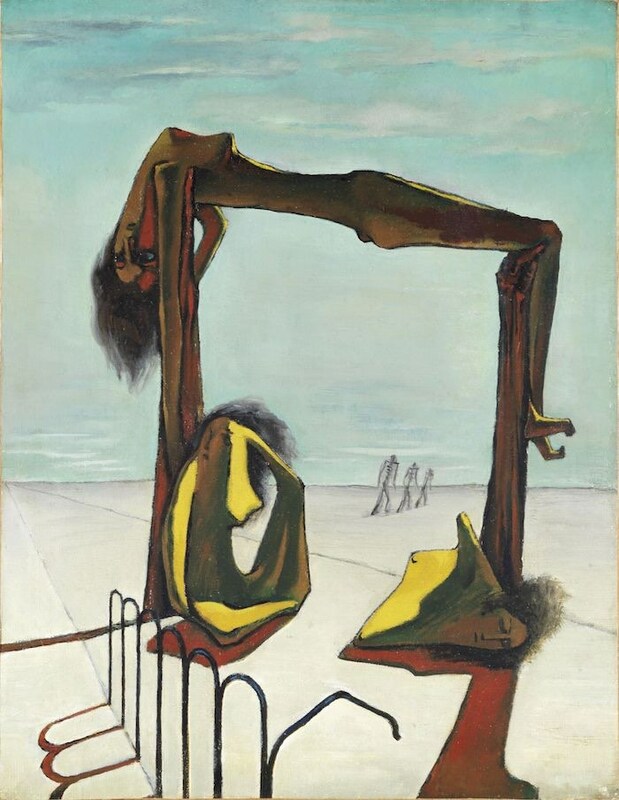 Art et Liberté: Rupture, War and Surrealism in Egypt (1938–1948) is the first comprehensive museum exhibition about Art et Liberté, the surrealist group of artists and writers based in Cairo and founded on December 1938 after the publication of their manifesto Long Live Degenerate Art. Through a contemporary literary and pictorial language, Art et Liberté elaborated its own definition of Surrealism being part of an international network of surrealist authors and artists. This exhibition wants to expand our view of modernism by presenting a still unknown chapter in the surrealist movement’s history with over 200 artworks and archive documents. 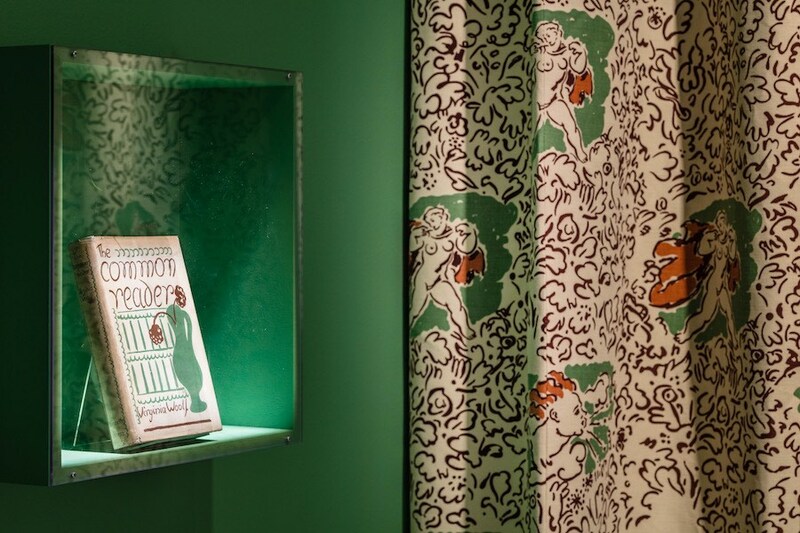 During the summer 2018 Artipelag is hosting the first exhibition in Sweden dedicated to the Bloomsbury Group, the radical collective active in Great Britain during the beginning of the 20th Century which includes, among others, Virginia Woolf, Leonard Woolf, Duncan Grant, Vanessa Bell, Clive Bell and Roger Fry. The exhibition presents their own idea of Modernism through painting, photography, interior design, textiles, patterns, literature, furniture design, books, graphics, dance, garden art and fashion with loaned unique works from English institutions such as the TATE, Victoria & Albert Museum, Courtauld Gallery, The Charleston Trust and the National Portrait Gallery. Press image for Bloomsbury Spirit. Installation. Photo by Jean-Baptiste Béranger. Wall painting by Ernst Billgren, “A Passage to India”, 2018. 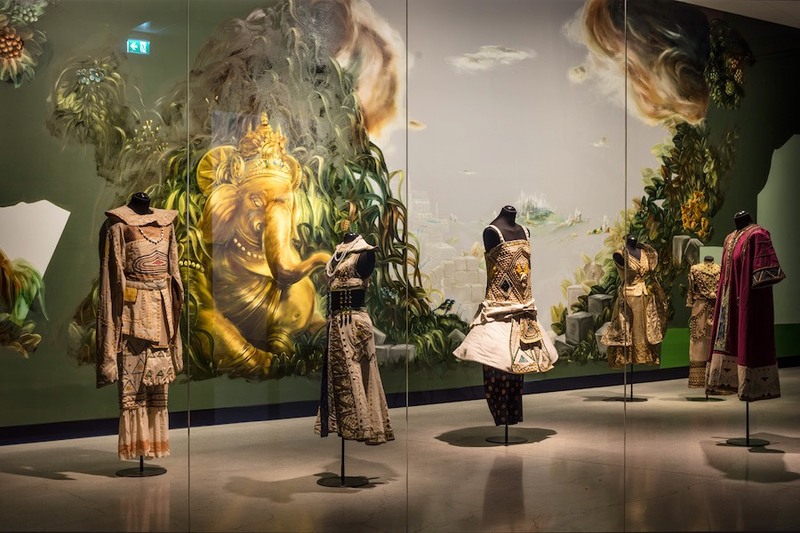 Original costumes from the ballett “Le Dieu Bleu”, 1912, Museum of Movement, Stockholm.  6000×4000 pixels, RGB. 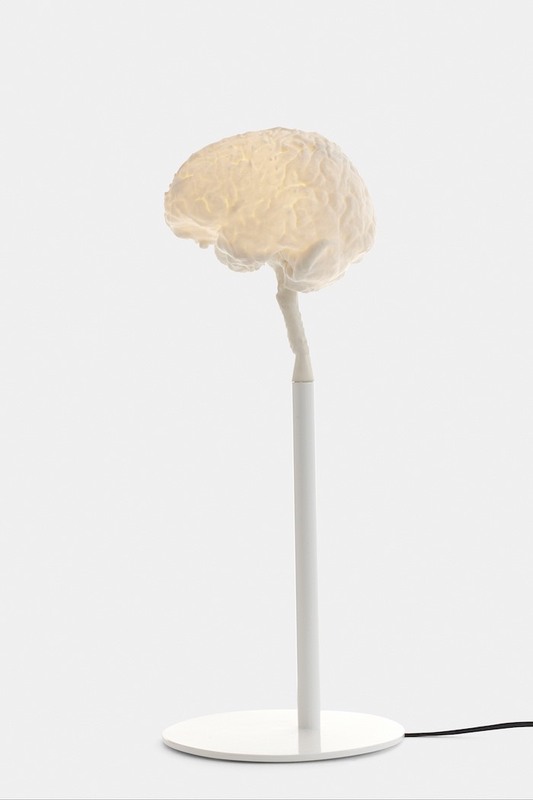 From June 7th Artipelag is also presenting Detour with sculptures by Idun Baltzersen, Lars Nilsson, Joel Fisher, Jaume Plensa, Charlotte Gyllenhammar, Tal R, Per Kirkeby, Eva Schegel, Klara Kristalova, Ulrika Sparre, Maria Miesenberger and Kennet Williamsson. 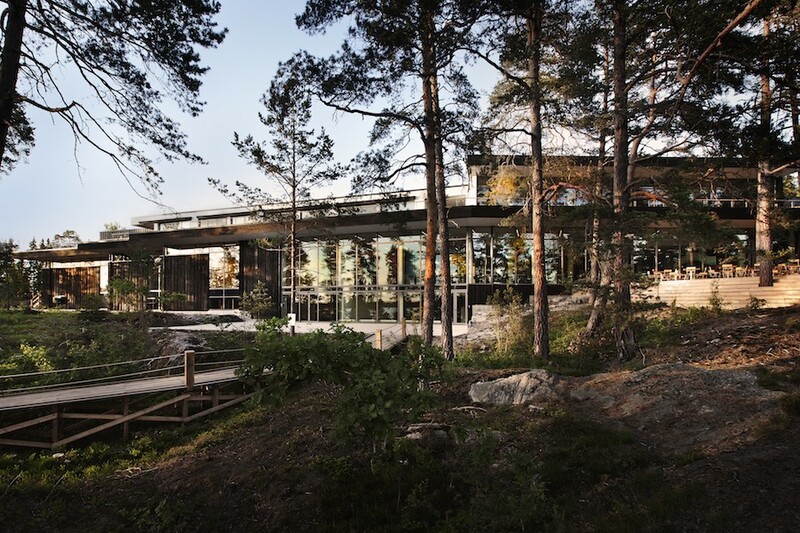 As a real detour, which is literally a change of direction from the main road, the exhibition moves outside the architectural boundaries to a more open relationship between art and nature, in which neither of the two components prevails, but everything is in complete harmony. In the head of Alexander Lervik, designer is a retrospective dedicated to the twenty years of work of Alexander Lervik, the Swedish designer and entrepreneur with an inventor’s imagination. The exhibition includes everything from bird bugs and lifts to conference furniture, everyday cutlery and dark lights. Lervik has created products made to expire, but at the same time with a function, even if the form not always follows the function. With a conceptual thinking and unexpected solutions, Alexander Lervik has a unique form of expression. For the third year in a row, Galleri Andersson/Sandström collaborates with the Royal Djurgården administration on summer exhibitions. 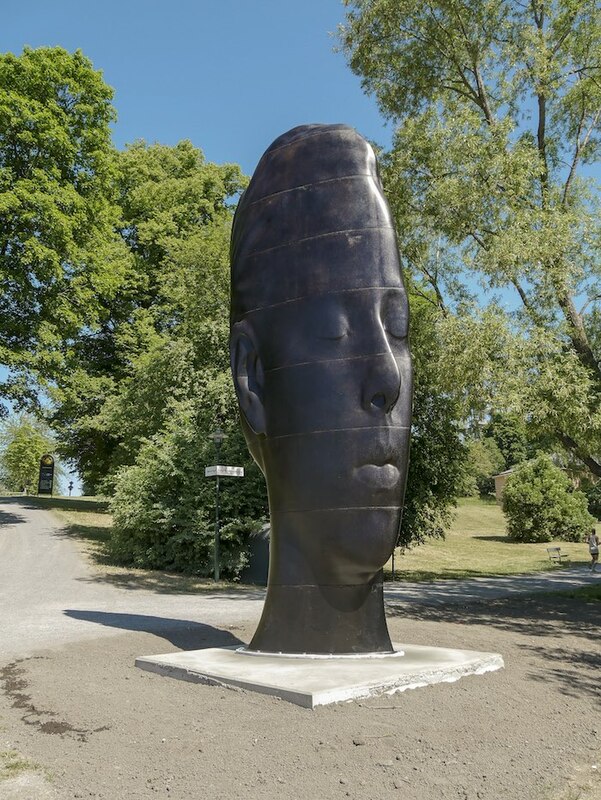 In 2018 Djurgården is hosting the sculptures of the Spanish artist Jaume Plensa, who wants to explore human communication. For this reason, the sculptures look at each other as if trying to catch the eyes of the one other, as well as in the seven-meter high iron portraits placed on both sides of the Djurgårdenkanalen and in the white bronze sculpture situated in the middle of the canal. Towards the north of the canal, below Etnografiska Museet, the work The Heart of Rivers is comprised of seven human figures in bronze in a seated position each embracing a living cherry tree. 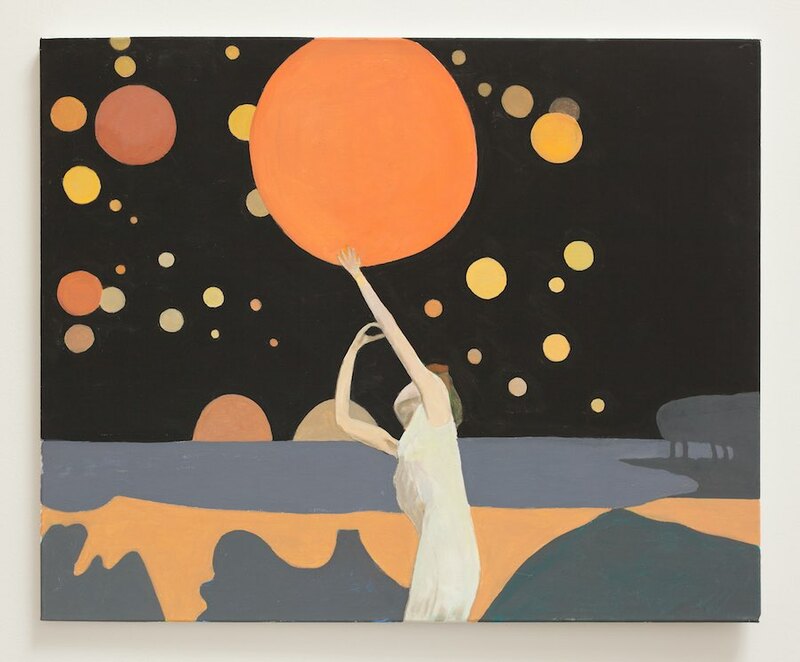 Night Piece is the second solo exhibition that Magnus Karlsson Gallery dedicates to the Swedish artist Bruno, who passed away in August 2017. Night Piece presents the work of his last three years and it is named after his last painting, which was completed only shortly before his passing. Besides these, new works by Mamma Andersson, Jens Fänge, Carl Hammoud, Klara Kristalova and Jockum Nordström are exhibited in the Inner Room of the gallery in the exhibition titled Till Bruno/For Bruno. The aim is to create a dialogue with the works of Bruno Knutman, according to the inspiration that his works gave to the gallery artists. 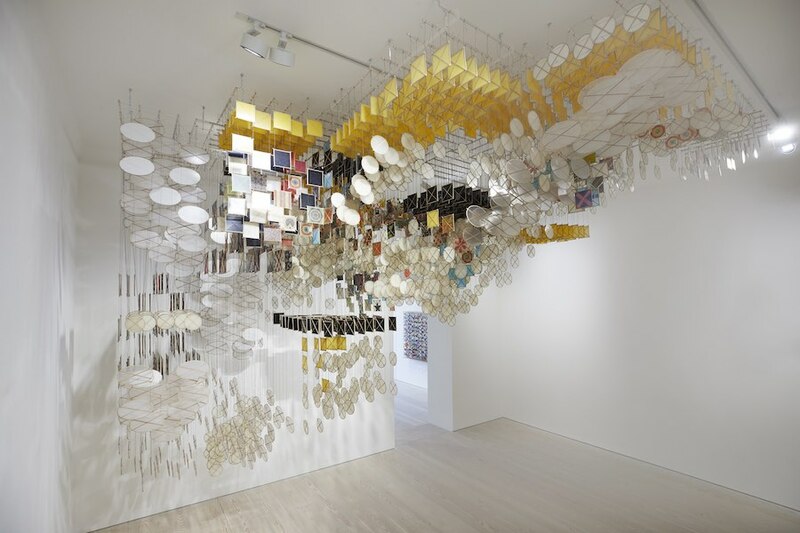 Deep In The Gravity Well is the first solo exhibition in Stockholm of the American artist Jacob Hashimoto. Since the late 90s, Hashimoto has gained international renown for his complex and intricate sculptures made from different materials such as paper, string and bamboo. In Galerie Forsblom Hashimoto unveils The Dark Isn’t The Thing to Worry About, an expansive, large-scale resin sculpture suspended by string from the gallery’s ceiling, beside fourteen new wall works made from thousands of kites arranged in overlapping layers.